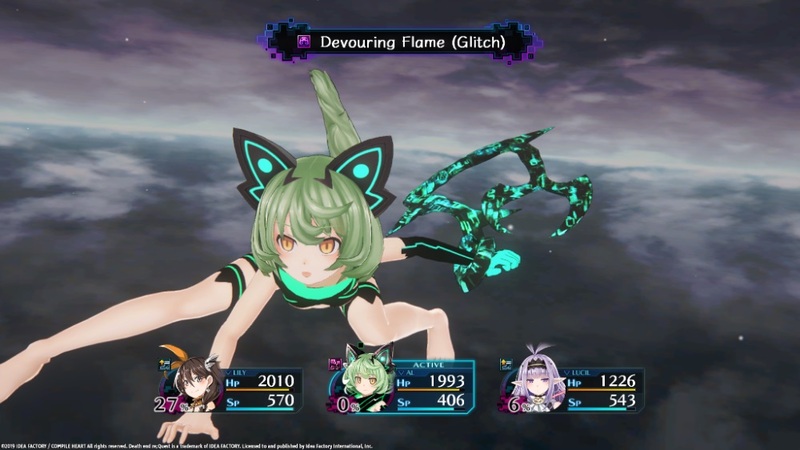 Idea Factory International and Compile Heart’s latest turn-based action JPRG, known as Death end re;Quest, makes its way to the PlayStation 4 later this month and to help promote this new IP the western publisher has released a new cinematic trailer. Sadly this trailer does not provide any ‘intensive’ gameplay; but it does tease the plot of the game as well as highlight the key factor within the game. 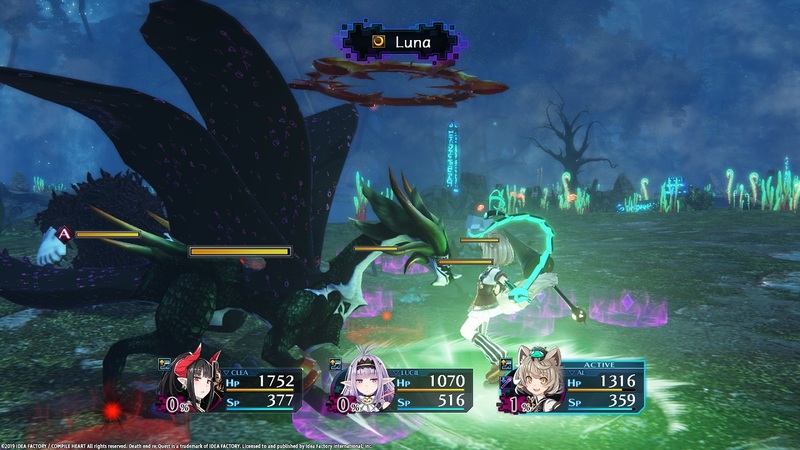 Idea Factory International have also confirmed that a selection of downloadable content is planned for release post-launch with further details to be confirmed. Death end re;Quest will be available for the PlayStation 4 on the 22nd February 2019 within Europe.